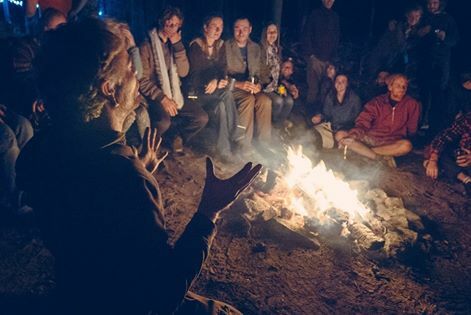 16th August - 19th August- The Wilderness Gathering, a unique Bushcraft event, the longest running and still the original festival of bushcraft, survival and primitive living skills. The Gathering has become a social event and brings together families and friends, all those interested in Bushcraft and Wilderness living skills to enjoy four days of knowledge sharing in a relaxed and family friendly atmosphere. 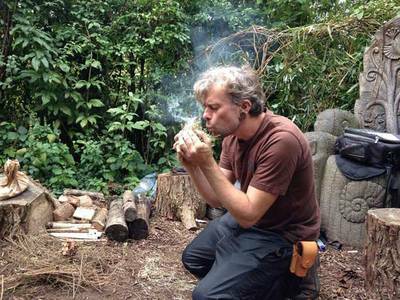 Wednesday 12th September - Our monthly Meditation Group- An In-depth meditation course on the flora, history, poems, and folklore of this sacred land. 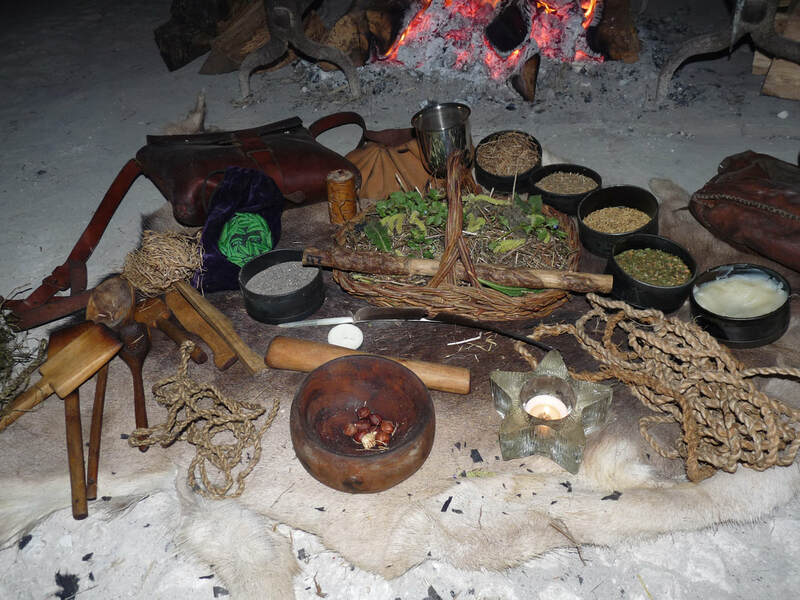 Each month we begin with a short talk covering diverse aspects of the ancient Celts and Druids, ranging from Celtic history, true Celtic art and Celtic use of woad. This is followed by a deep meditation on a native tree to deepen our understanding and connection with the natural world. 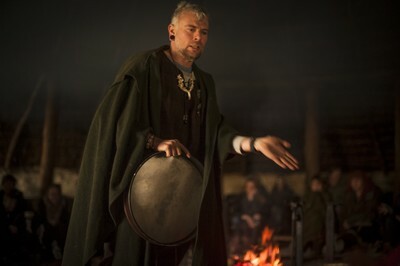 Sunday 23rd September- Our Fire Ceremonies have become extremely popular creating a community of like-minded people who wish to connect deeply with Nature. 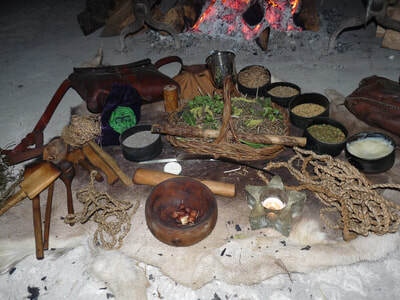 Learn about Herbs, Foraging, Fire-lighting, Trees, Animals and Plants in one sacred ceremony bringing together all these elements, connecting us to land, sky, water and fire. Friday 19th October- Samhain Festival, Butser Ancient Farm- Join us to celebrate the evening of Samhain in the magical surroundings of the Great Roundhouse at Butser Ancient Farm. 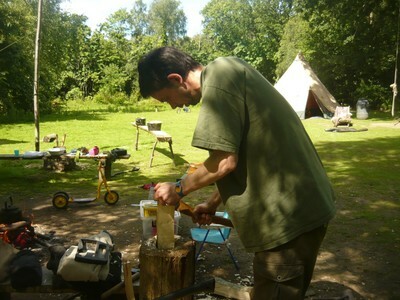 Between 7-10pm you will enjoy live music, professional storytelling by Jonathon Huet of Walk with Trees, and a bar with local ales.Doors open 6.55pm Tickets £15 per head.